13 15 "Vote, Vote, Vote for ..."
11 57 Land of Hope. The Rector's Drainage Scheme. 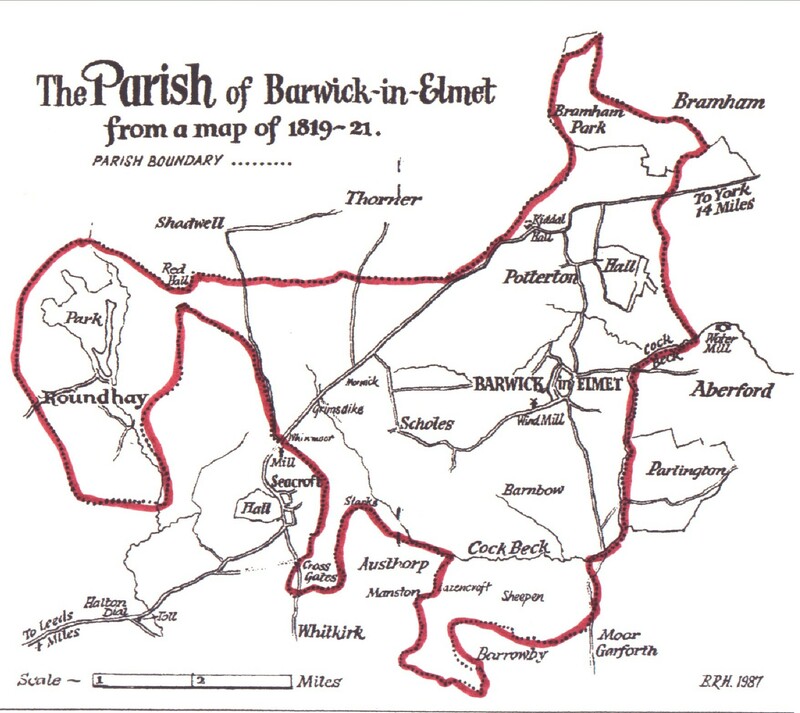 22 36 Witchcraft in 19th Century Barwick"